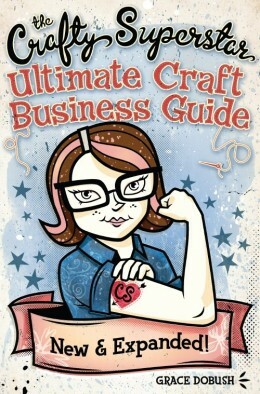 Thinking of starting your own handmade business? Already started one, but haven’t yet seen the success you anticipated? We’ve got a workshop coming up soon that just might help you out!